There might be varied reasons for using tracking forms. It can be used to track the vital signs of a person whose health has to be monitored closely. It can be used to track the work hours of a person who may be working on an hourly/weekly basis. In fact, there can be many other uses of these forms. The use of these forms definitely simplifies the whole tracking process since the format is in place. So, the user just needs to fill in the relevant details. Educational institutions need to keep a tab on the number of days the students attend classes. 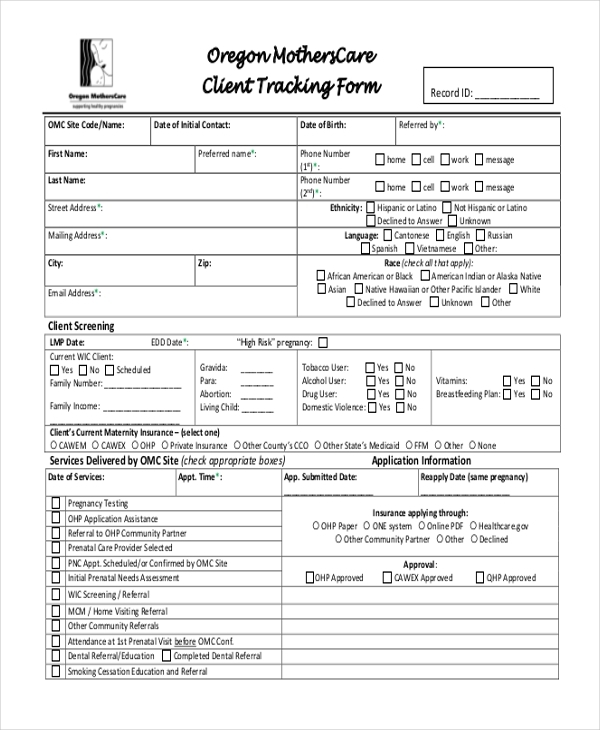 Using this tracking form can surely make this easier for the authority. All they need to do is list down the names of the students and then start marking their attendance. 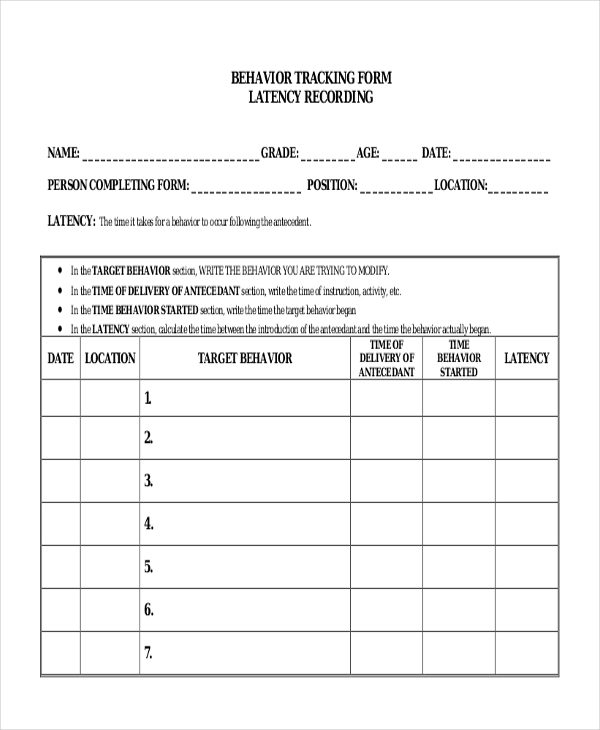 These forms are usually used in schools, colleges, and universities to track the behavior pattern of each student. When a student breaks a rule, this form is marked. At the end of a specific period, this form helps the authorities to assess the overall behavior of the students. 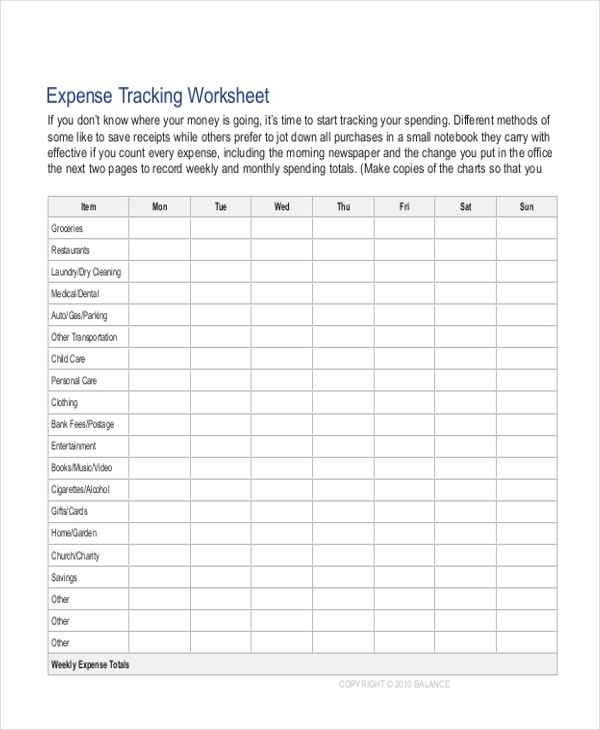 A person or an organization working on a tight budget can keep a rein on the expenses by using this tracking form. By noting down the details of the money spent, the user can ensure that he does not go overboard with the budget. 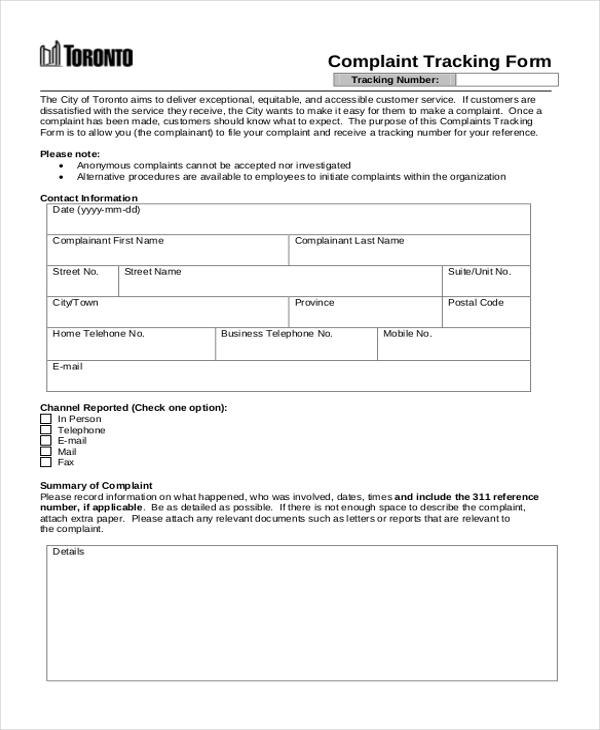 These forms are generally used by business and government organizations to keep a tab on the complaints about a period of time. Using these forms help them to address the complaints in a systematic way. 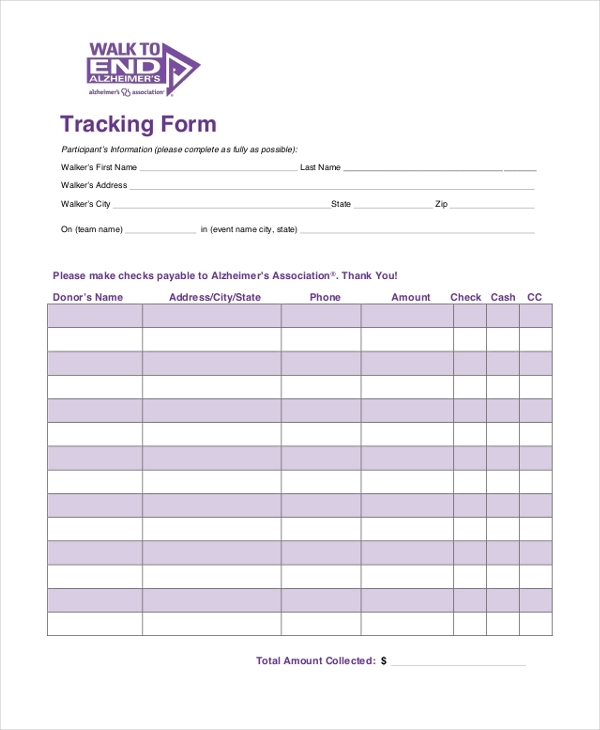 These forms are used to keep a track of the customers who place an order with an organization. 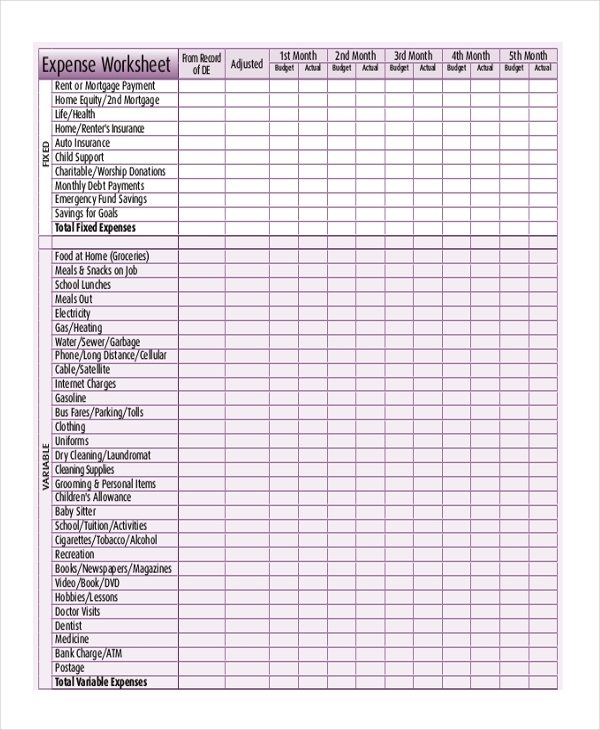 Using this form can help the organization to ascertain the number of times the customer may have approached it over a specific period. 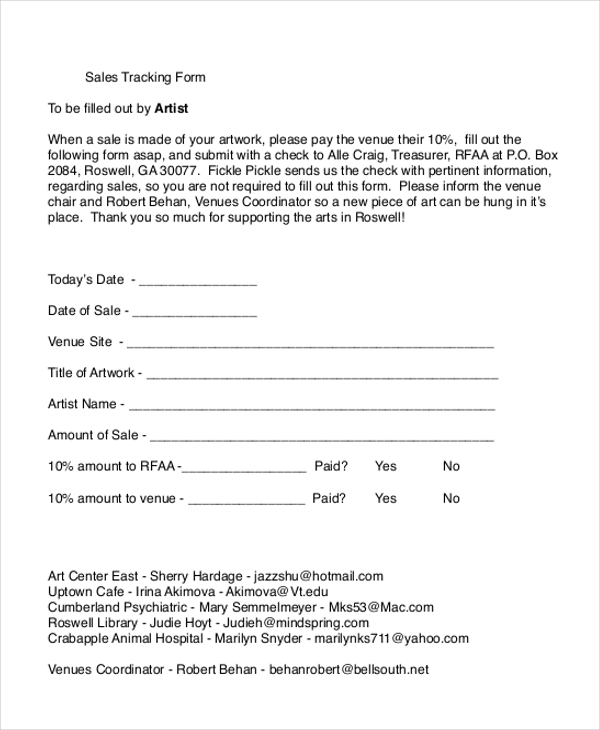 Nonprofit organizations use this form to keep a tab on the donations that they receive from various patrons. In the form they can fill in the details of the donors, the cause they support and the amount donated. As the name indicates, this form can help a person or an organization to track the expenses over a period of time. Using this form enables the user to understand his expenses which in turn may help him in taking beneficial steps. 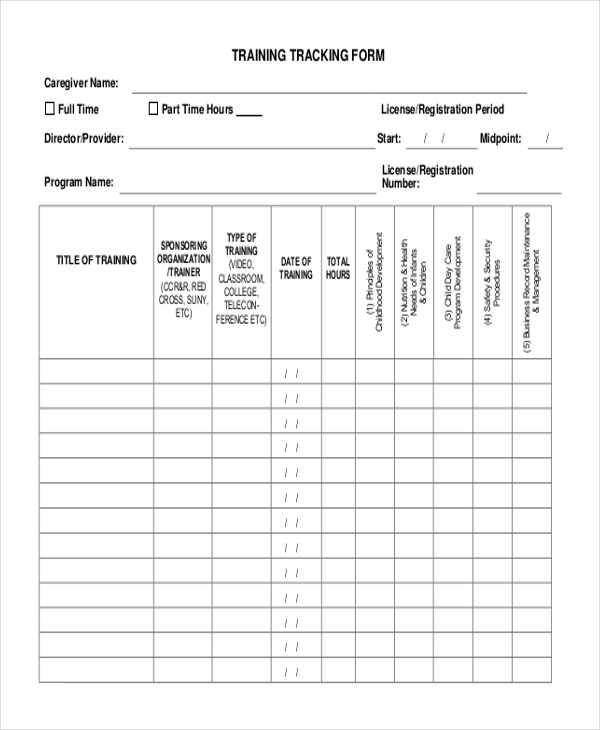 This form is used by organizations that hire workers on an hourly/daily or weekly basis. Using this form gives them a clear idea of the amount of work the worker has put in which is helpful when calculating his/her wages. 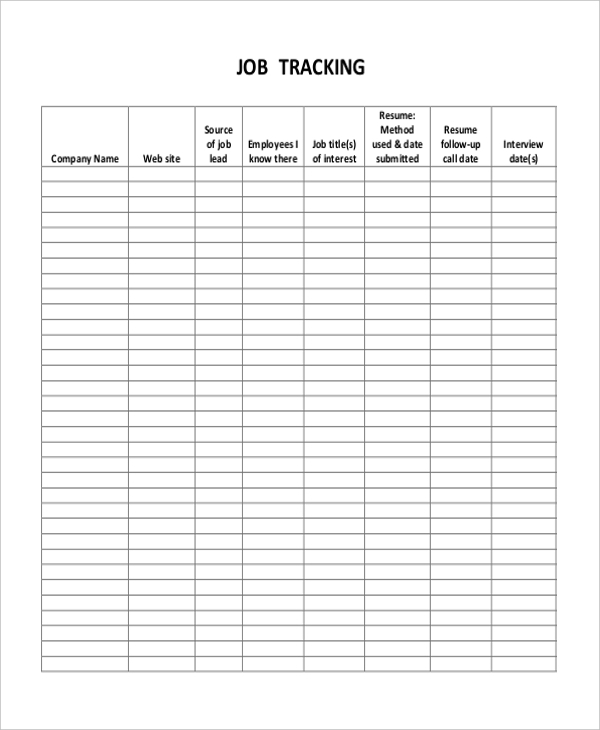 Organizations use this form to keep a track of their candidates who are interested in work. The candidates are required to fill in the job title, resume updated day. And the resume follow-up, call date and interview date will be followed by the organization. 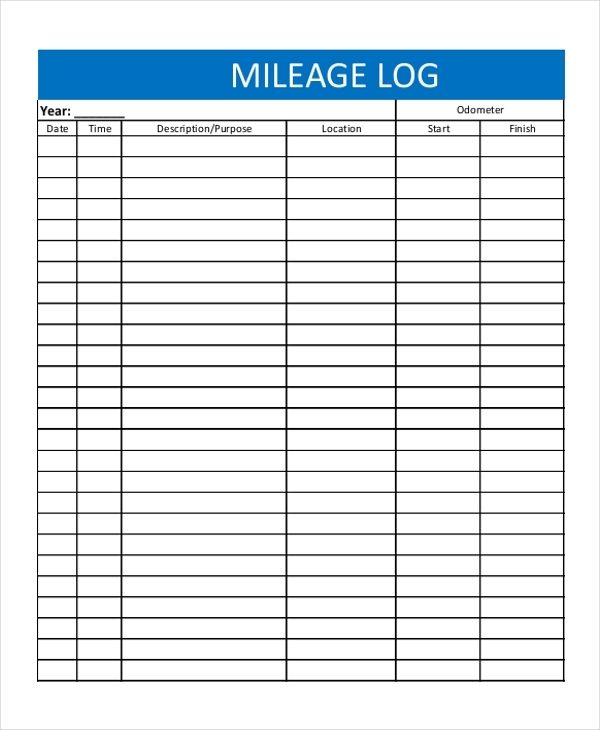 Travel agencies expect their drivers to use this form to keep a track of the mileage during a given trip. This comes in handy when deciding on the final amount that the customer is liable to pay. Business teams working on a project with a stringent deadline use this form to ensure that they complete it well within the destined time. 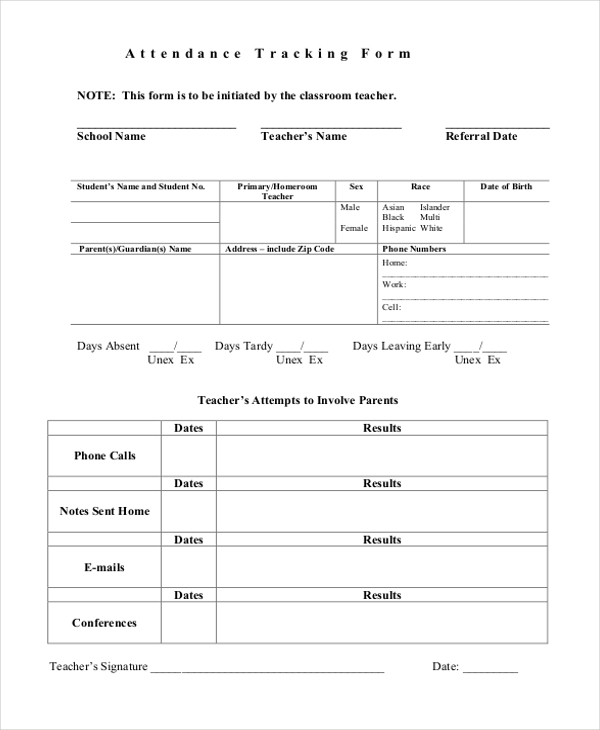 Using this form helps them to identify the times when they may fall behind. 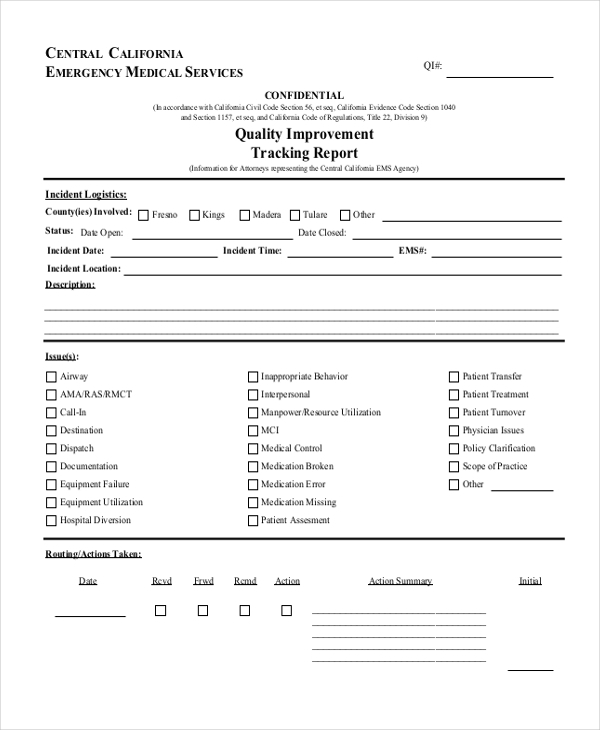 Hospitals and medical facilities use this form to record the condition of a patient on a regular basis. One glance at this form is all that the doctor needs to decide on the course of treatment to follow. 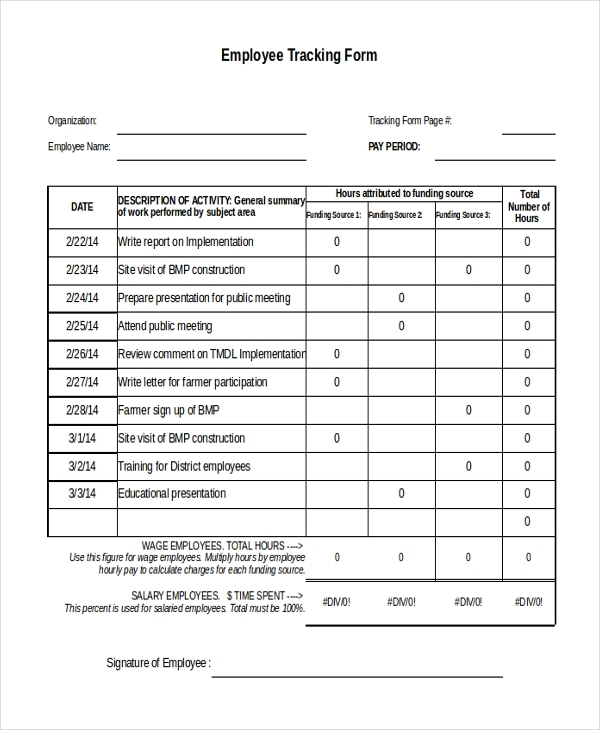 Organizations in which the employees are offered special commissions for their performance use this form to keep a track of the performance of their employees. 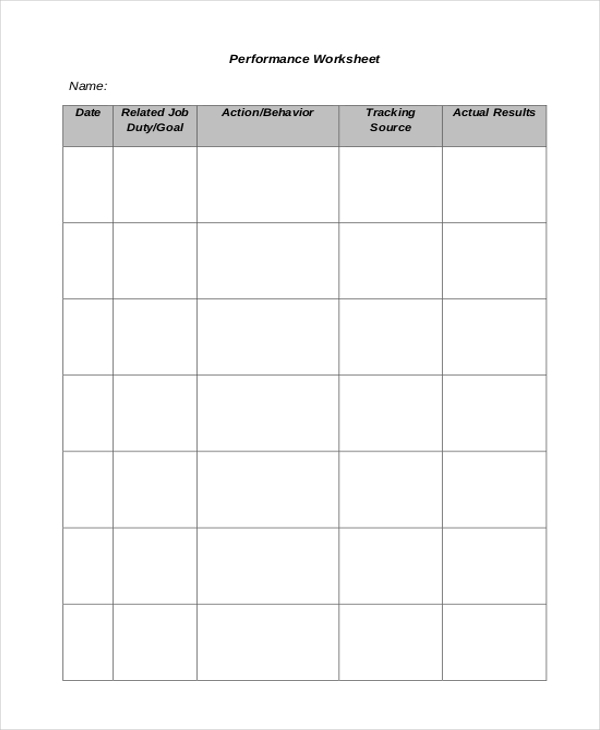 Assessing this form helps the authority to gauge the performance and reward the employees accordingly. These forms are usually used by organizations that are hired to evaluate the quality of products or services of other organizations. They use this tracking spreadsheet example to gauge the quality offered by the organizations over a period of time which can be a decisive factor on various occasions. Some organizations track the referrals that their employees get from their clients. These can actually be a deciding force when it comes to the performance of the employees. In such cases, the aforesaid form can be used. The sales of an organization can play an important role in its annual revenues. Thus, such organizations use a sales tracking form to keep a tab on the sales made by the company over a period of time. 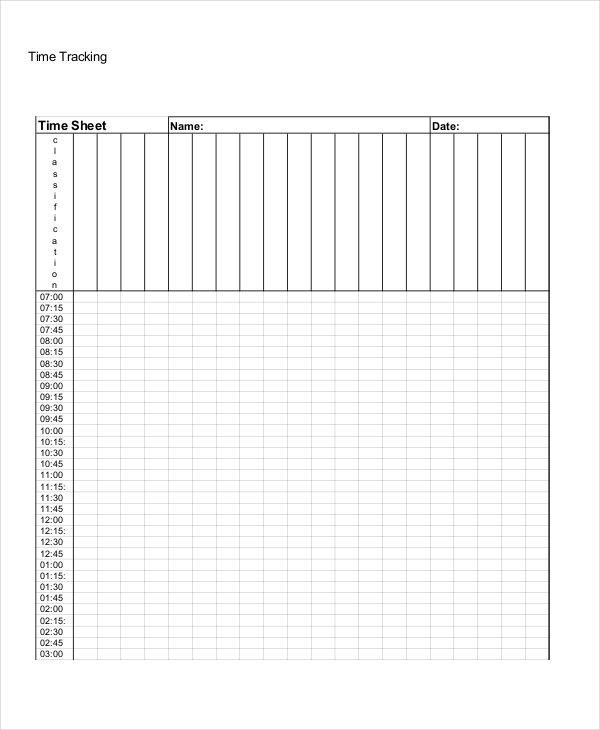 These tracking sheet templates are used by educational institutions to keep a track on the performance of their students which can come in handy when making an important decision regarding the provisions that they should be offered. For some people working within a time limit can be quite crucial to students appearing for exams, people learning to type etc. 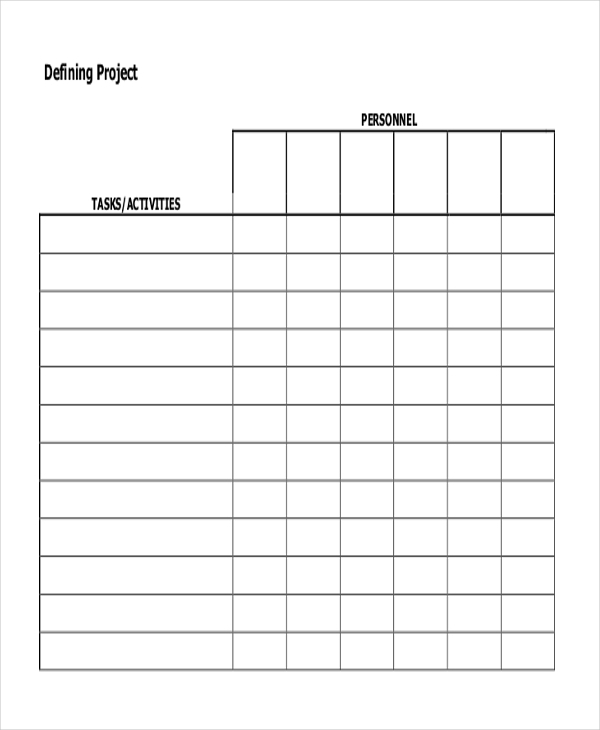 Using this tracking form can give them an idea about the improvement they make over a period of time. 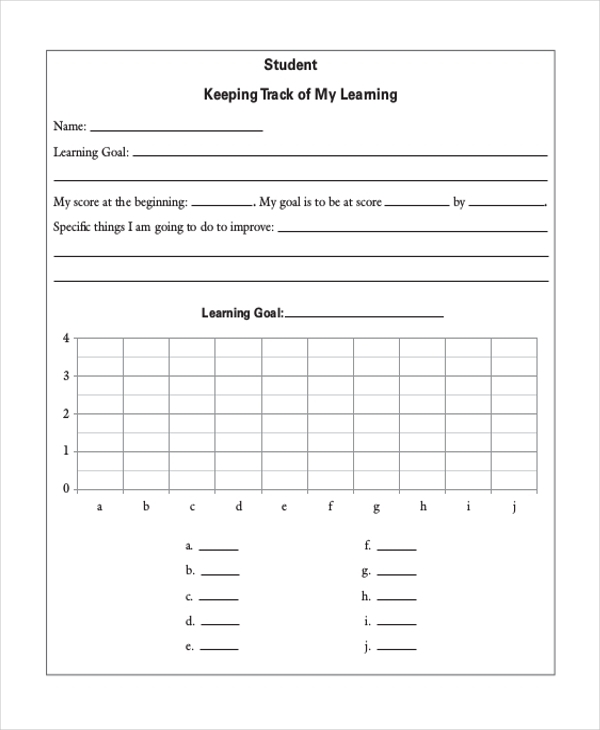 These forms are used by child care and child training centers to keep a tab on the progress a child makes over a period of time. In this form, there are various segments ascertained for every training session and this makes the assessment much easier. Some organizations offer vacations to their employees based on the number of extra hours of work that they may have put in. 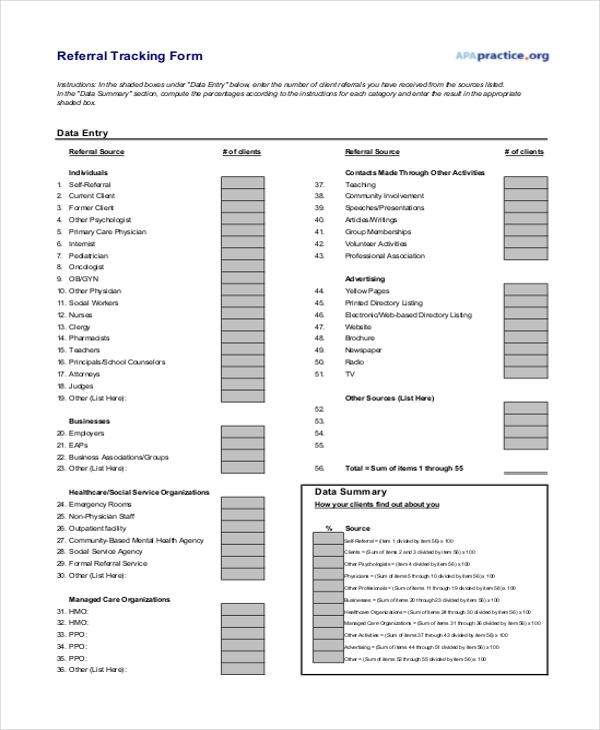 Using this form makes it easier for the employee and the organization to keep a tab on this. What are the Benefits of Using Tracking Forms? In case, you need help in designing tracking forms, just browse through our collection and pick the one that will be perfect for you. 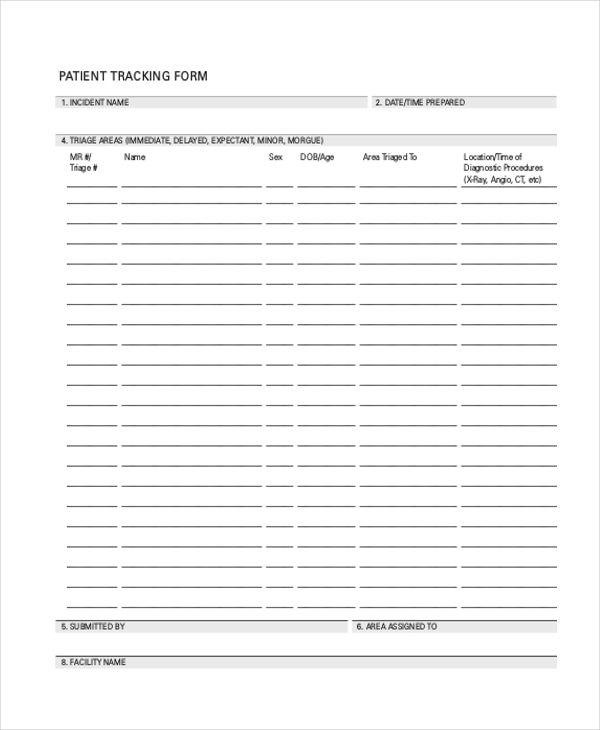 These forms are easy to download and customize which means that you can design a perfectly functional tracking form for your organization without wasting much time or putting in much effort.